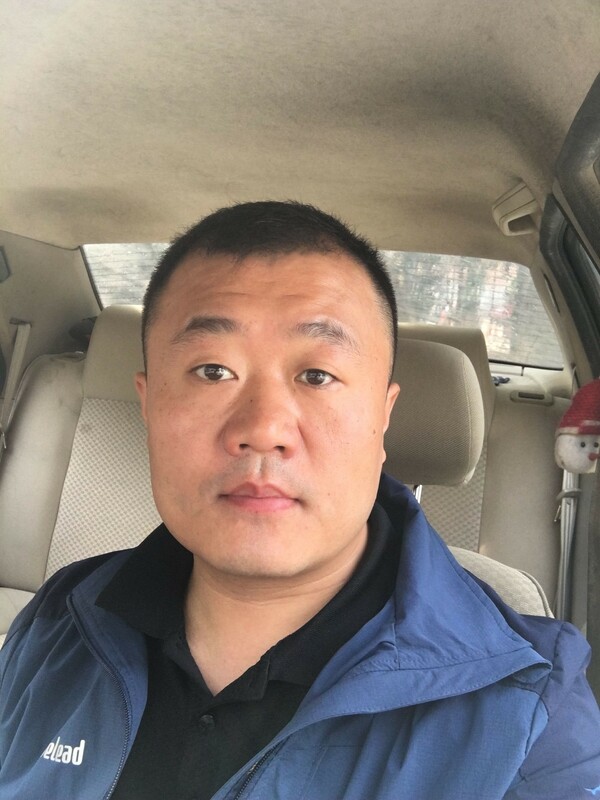 Product categories of Geosynthetics Series, we are specialized manufacturers from China, Uniaxial Geogrid, Biaxial Geogrid suppliers/factory, wholesale high-quality products of Fiberglass Geogrid R & D and manufacturing, we have the perfect after-sales service and technical support. Look forward to your cooperation! We can offer you factory direct sales of geosynthetics at high quality and competitive price. Contact us for details. 1. 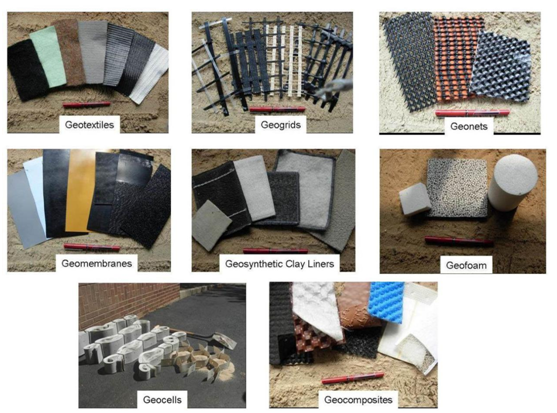 Geogrid-unaxial geogrid, Biaxial Geogrid, Fiberglass Geogrid, Polyester Geogrid, welding geogrid etc.